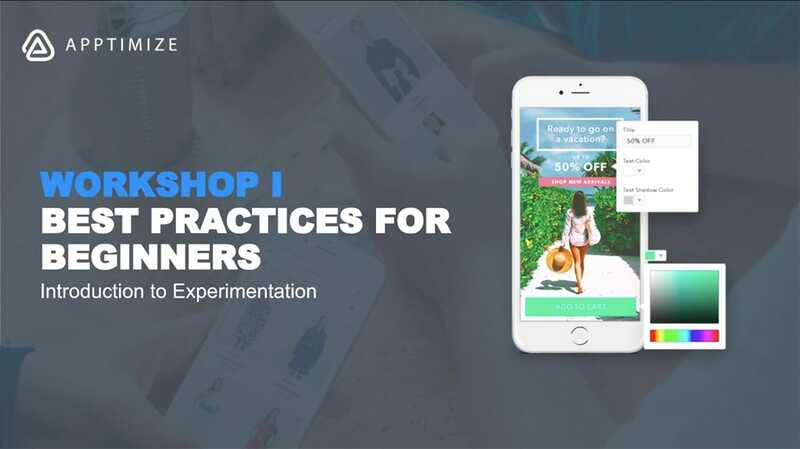 This workshop course will cover the importance of experimentation, your mobile tech stack, mobile vs web testing and how experimentation can impact your customer journey and bottom line. We will cover best practices using an easy 6 step process to jumpstart your testing program. Begin today to see immediate increase in conversion rates, retention, acquisition and monetization! Kathryn has a passion for mobile growth and helping companies become more efficient through the use of enterprise technology. She supports mobile product teams in developing new processes and transforming their businesses to enable a culture of experimentation.